Note: Cables not included. See page 4 of installation guide for recommended cable and fuse sizes. 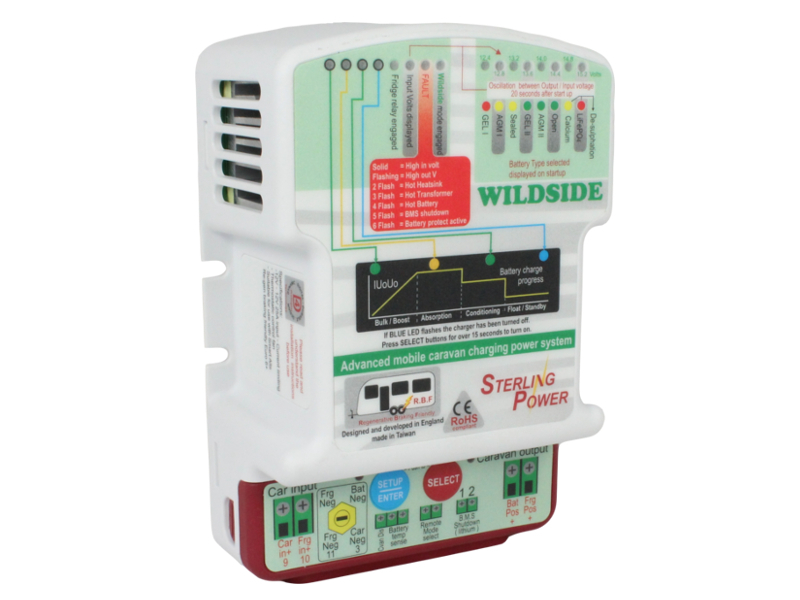 The Sterling BBC1225 'Wildside' battery-to-battery charger provides fast charging of your caravan or trailer battery via your vehicle's towing socket. 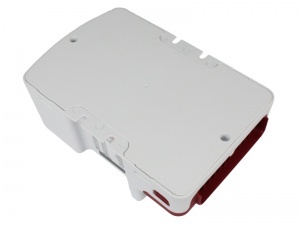 It takes the low voltage at the towing socket and boosts it to provide the correct, multi-stage charging profile for your battery. This unit is particularly suited to those who prefer touring, and so don't have frequent access to campsites with mains hook-up, and/or those with vehicles whose engines are Euro 5/6 spec. 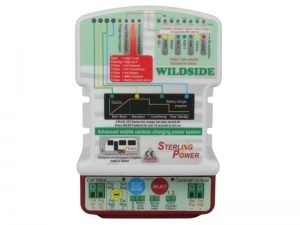 With the 'Wildside' fitted you can be confident that your caravan battery will be charged at the end of your journey. Note: Recommended for use with caravan fridges that have a current draw of 12A max. The traditional method of charging directly from the alternator via the towing socket offers very poor performance because of the small cable and long run lengths used. 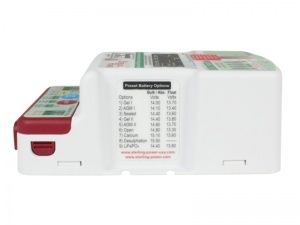 This results in large voltage drops meaning zero to little charging of the auxiliary battery takes place and often the on-board fridge simply can't operate at the low voltage provided. 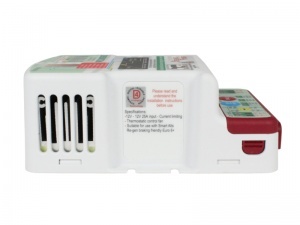 Electrical demands have increased in modern caravans (caravan movers etc.) meaning that good charging has become even more important, however, with the introduction of Euro 5/6 engine vehicles with 'smart' alternators, the charging performance has, in fact, become even worse. This is because these alternators reduce their output voltage to save fuel when the starter battery is nearly full, which amplifies the already poor situation with voltage drop and effectively renders the charging system completely redundant. 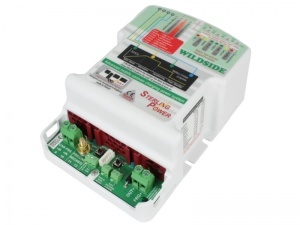 In addition to providing a fast charge, the Wildside protects the caravan's battery and electrical systems from high and potentially damaging voltage spikes produced by regenerative braking systems. 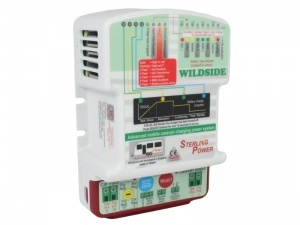 You can also choose to prioritise sending power to either the battery or the fridge and the Wildside works with all battery types.